Hello. 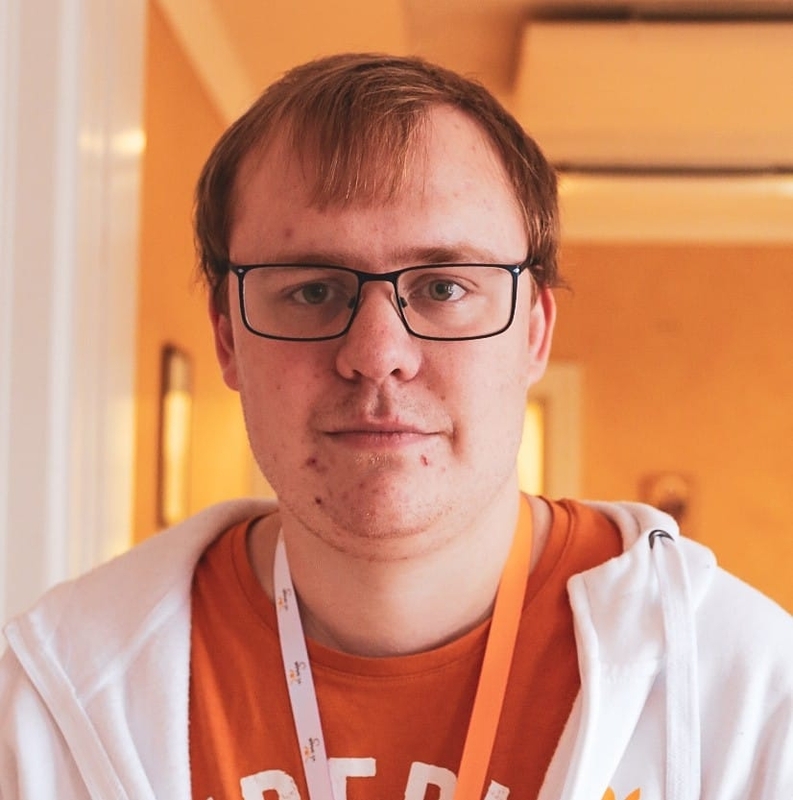 I'm a 24 years old IT-technician from Sweden. IT at Grillska gymnasiet in Västerås, Sweden. IT-technician on a project for unemployed people. 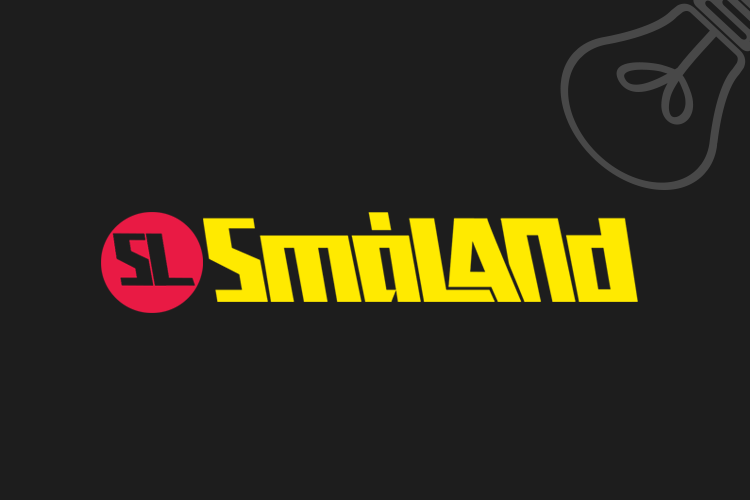 We do digital services and media production. Did help the schools electricity program with the IT equipment to make sure it was ready for the students. 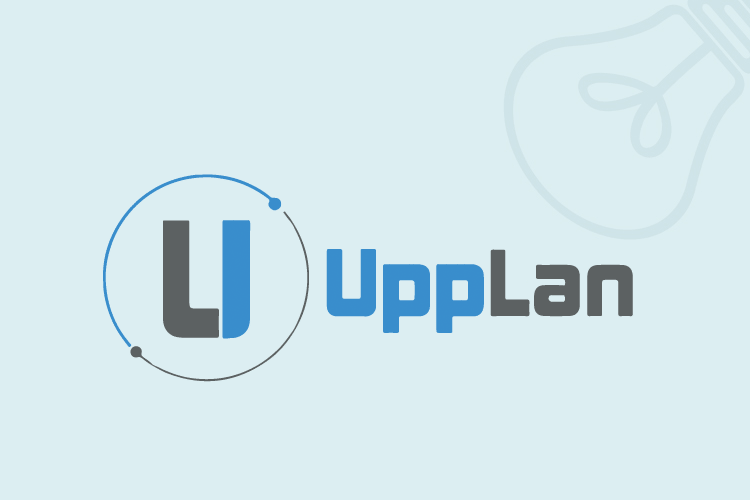 Consultant for my own company. I produced websites and photographing events. I got to start up my own summer company and have work for it 4 weeks. 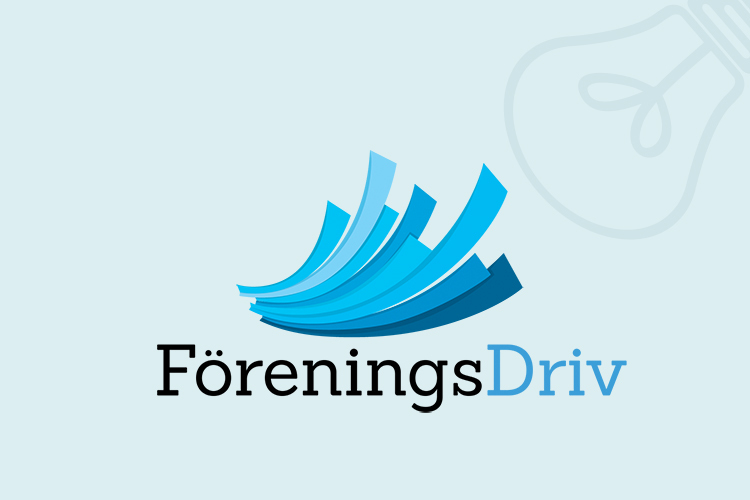 I did a startup Föreningsdriv, a web service for non-profit organizations. Worked in the School IT helpdesk with my classmates. We had partial responsibility for IT environment at school. 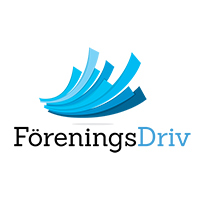 Föreningsdriv was created to help non-profit organization with their accounting and planning before events. 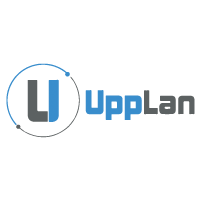 Upplan is a nonprofit organization that arranges LAN-party's and movie nights in Uppland, Sweden. 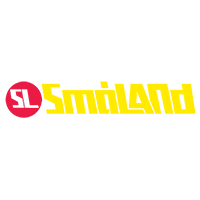 Småland SF was a nonprofit organization that arranges LAN-party's in Jönköping, Sweden.